Desmond Tutu is a South African social rights activist and retired Anglican bishop. He rose to fame across the world during the 1980’s, as an opponent of apartheid. I’ve just picked up Desmond Tutu & the Dalai Lama’s new book, ‘The Book of Joy’ as a Christmas present, and can’t wait to get stuck in! Thanks for checking out these amazing Desmond Tutu quotes! Don’t forget to take a look at our similar collection of Dalai Lama quotes. 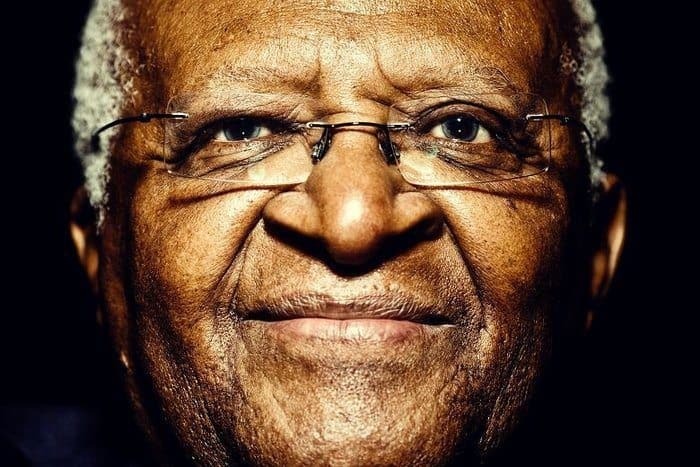 Which were your favorite Desmond Tutu quotes? Leave a comment below.